World Languages is in the School of Humanities, in the College of Arts, Education, and Sciences.The program offers a degree in Modern Languages through the College with major options in French and Spanish. In addition, the School of Education offers degrees in both French and Spanish. The Department also offers a minor in Classical Studies, and students may certify to teach Latin. Courses in introductory Chinese and German are available as well as ESLG courses for international students. A concentration in Global Studies is offered for students who want to combine their study of language with additional fields of study. The purpose is to prepare students to work in an international environment. 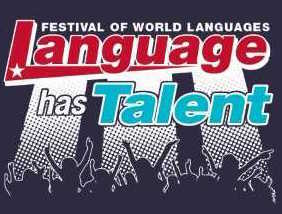 Each year ULM World Languages, in conjunction with area high school teachers, hosts the Festival of World Languages. ULM students are involved in the planning and the coordination of the festival. The Festival for 2019 will be April 6 in the ULM Student Union Building. 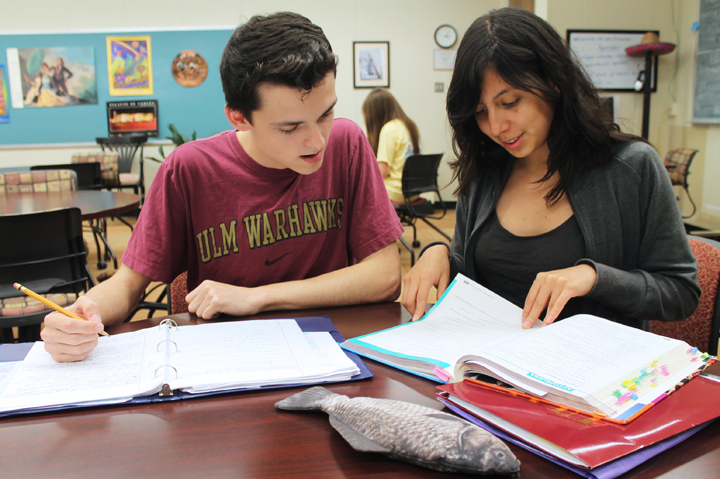 Students who study languages at ULM have access to the Language Learning Center located on the third floor of Walker Hall 3-50. The Center offers Internet connectivity and contains seventeen computer workstations. The Center also has electronic material on culture and civilization, as well as programs for practicing with languages. In addition, there are tutors available for French, Spanish, and Latin. The center is open to all ULM students. Lab hours are Monday-Friday 8-5 and Friday 8-noon. To make an appointment visit us at the center or call 342-3097.